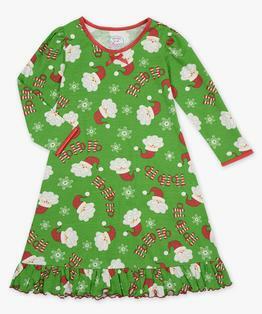 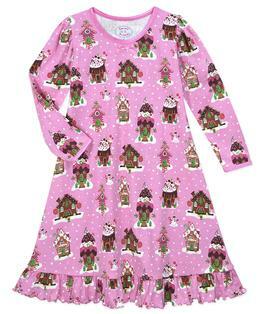 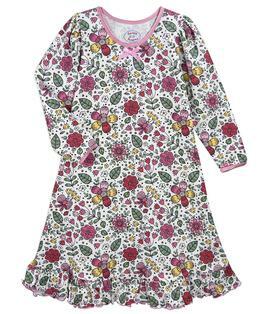 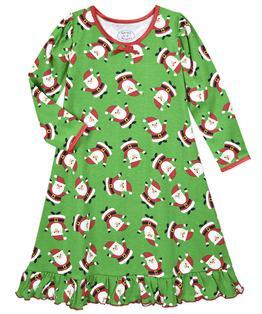 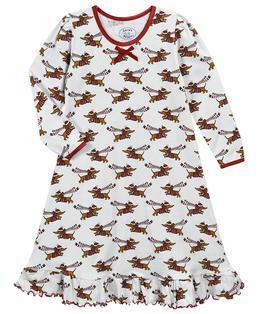 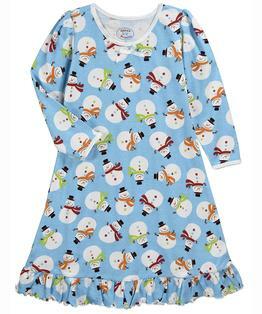 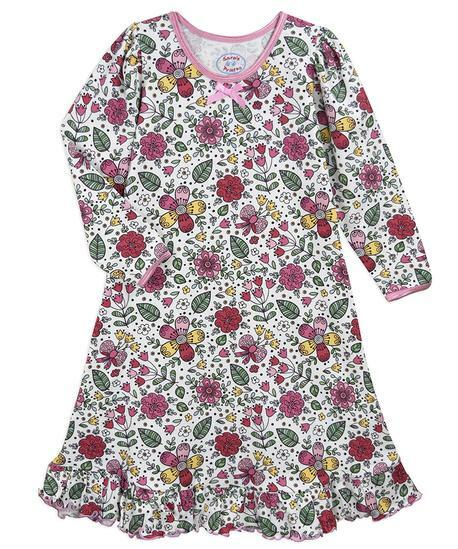 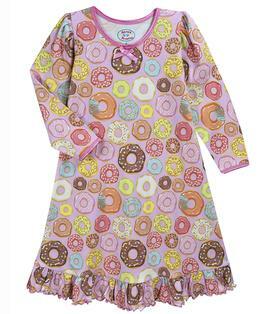 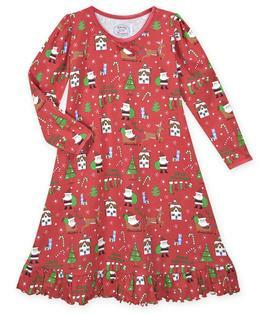 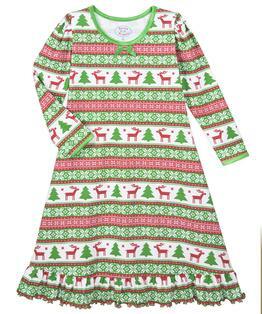 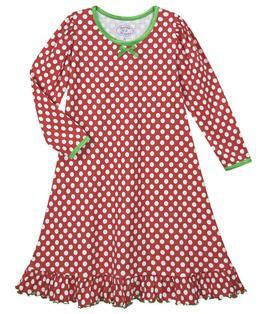 Perfect for dancing into dream time, our super-soft long-sleeve nightgown features sweet prints and delicate details. 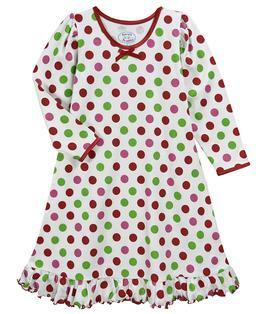 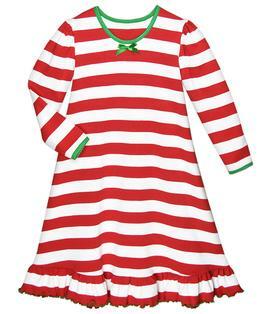 She'll adore the puffed sleeves, satin bow and ruffle. 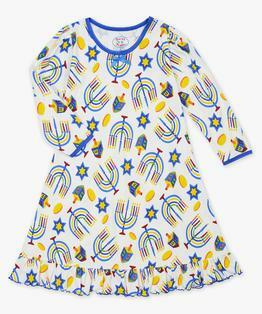 You'll love the cotton-modacrylic blend that keep Sara's Prints pajamas feeling cozy and fitting beautifully wash after wash. 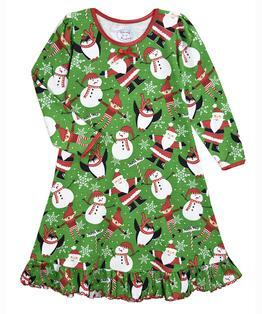 Even better, the 55% cotton-45% modacrylic fabric is inherently flame-resistant so there are no topical chemical treatments.